Hair Loss and typical pattern of hair thinning are different. Pattern hair thinning is hereditary trait that is dominant in men. It is also a gradual pattern of hair thinning. It is not physical hair loss, it is gradual hair thinning within a pattern. 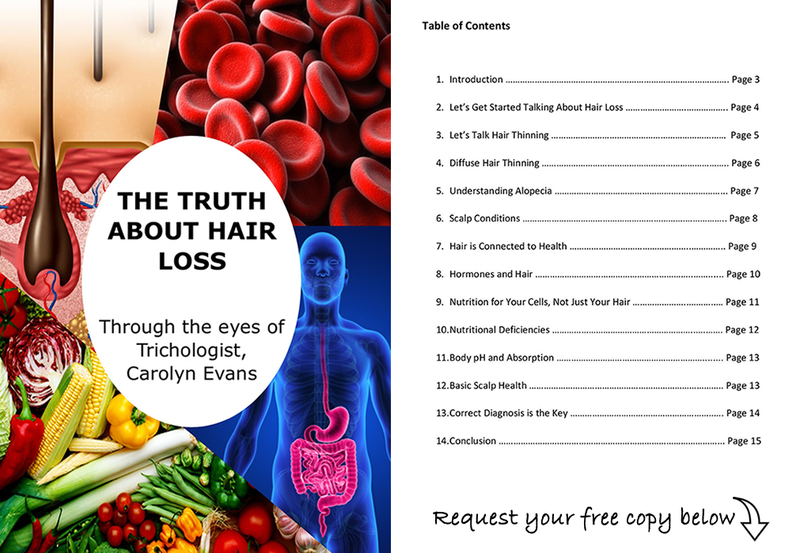 Hair loss is related to health, the hair cell and the hair cycle. Misunderstanding the difference between hair loss and pattern hair thinning will not deliver results from hair loss treatment for men. Hair loss related to the hair cycle is diffuse, all over the scalp. This type of hair loss can make pattern hair thinning appear very quickly, in a matter of months. The typical pattern of hair thinning is within the top, front, recessions and crown of the head hair. Men with short hair may not realize they have hair loss and misinterpret if for male pattern hair thinning because of the general hair thinning that is happening in front of your eyes. Understanding general health and underlying health of the hair cycle is important knowledge for hair loss treatment for men. Changes in body environment can trigger hair loss. 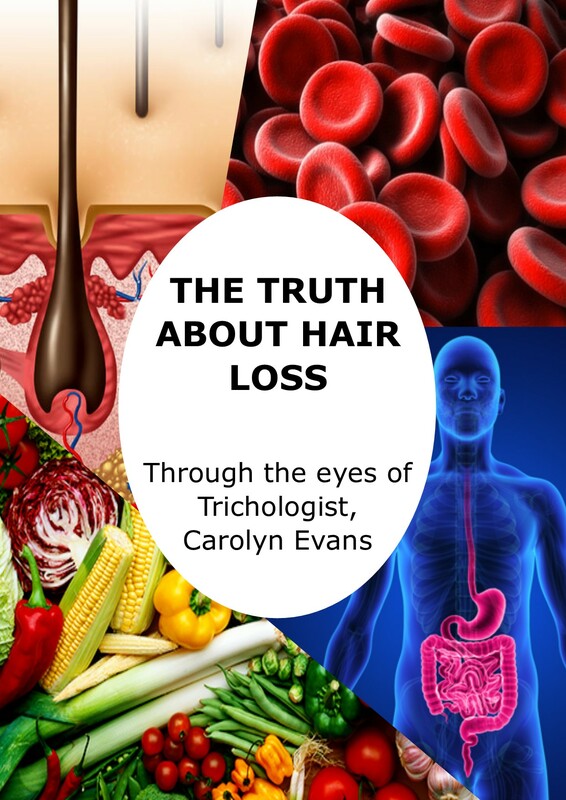 Body highs, lows, illness, medications, surgery and big changes can trigger diffuse hair loss. Diffuse hair loss will always occur three months after the actual cause. Finding the cause is where to begin. Hair loss will uncover pattern hair thinning if it is present. There is no need to worry, simple hair loss treatment can be introduced for balance while addressing the real cause. Pattern hair thinning can be hereditary, hormonal, environmental and be a free radical effect. If pattern hair thinning begins at an earlier age than family history, it is possibly ‘Early Onset Pattern Hair Thinning’. This often follow a bout of diffuse hair loss. It is also influenced by exposure to xenoestrogens which can mimic our own hormones. When concerned about hair loss or pattern hair thinning, be sure to get a correct diagnosis and a variety of opinions before starting any hair loss treatment for men.